Lawyers and judges have their own language and though the purpose is clarity, the results aren't always clear to outsiders. But a lot is at stake with that legal lexicon; court challenges can hinge on the interpretation of a few words, even without the additional burden of translating from one language to another. 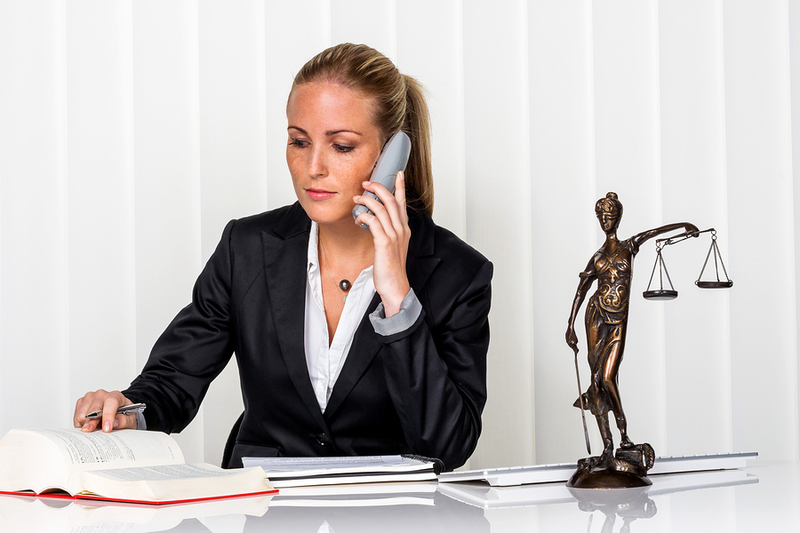 Translating legal documents presents unique challenges and responsibilities for the translator. Translation and practicing law are both very different vocations, but when it comes to the amount of flexibility that lawyers and translators have in the words they use, there is very little. The word of the law is the word of the law – whether it’s in a statute, a contract, a patent, a confidentiality agreement or a witness statement; the law must be accurate in every language. Ensuring that legal terms are correct in the language they are being translated into is always vital, but sometimes challenging to achieve. With the inherent complexity of the English language consider the difficulties in expressing English legal terms into other languages through translation. There are cultural inconsistencies in legal translation that often come up. English terms at times do not have offer direct translation in some languages. For example, the Greek language offers no equivalent term for "fiduciary." Should someone in your organization suggest machine translation as a viable solution for legal translation, tell them to reconsider.